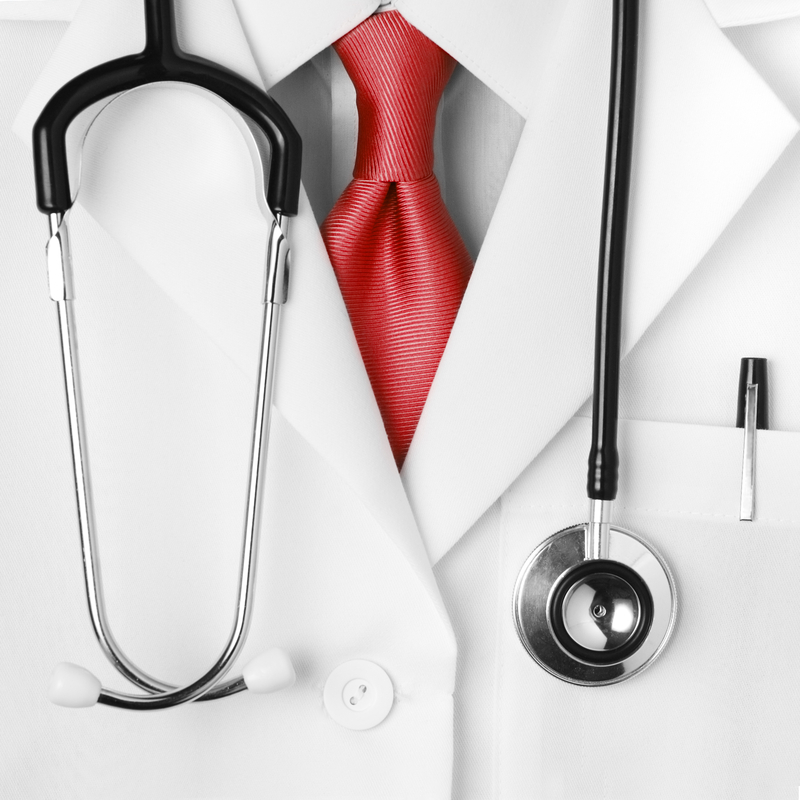 At Definitive Health our philosophy is to meet the highest assessment standards and provide superior service to our clients, firms, medical and corporate professionals. 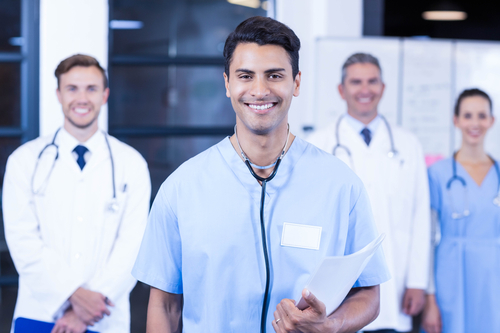 Our team of medical professionals is dedicated to providing neutral, objective and customized assessments using the latest technologies, expertise and experience.Our medical team is carefully picked based on their expertise, knowledge, experience and professionalism. This has allowed us to create an environment to process each individual assessment in a timely manner that delivers the best results. 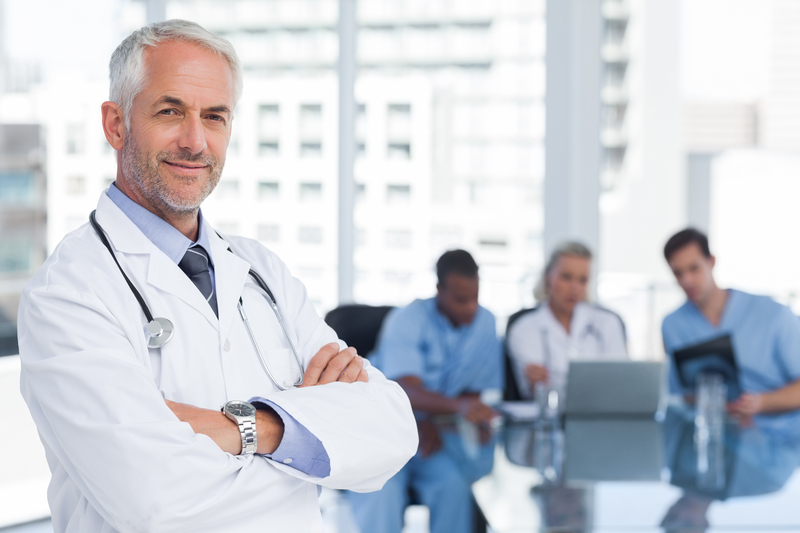 What separates Definitive Health from its competitors and places us on top is the recognition of each client’s unique needs and goals as well as the needs and goals of the referral source. 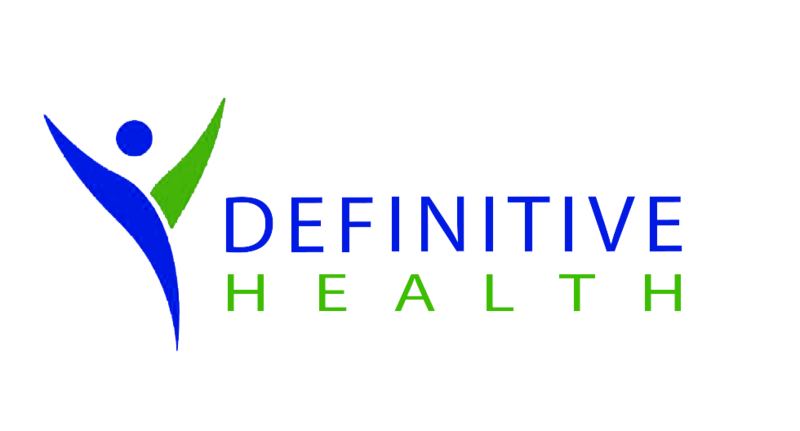 One thing you can always count on at Definitive Health is superior service and assessments and Definitive Results.